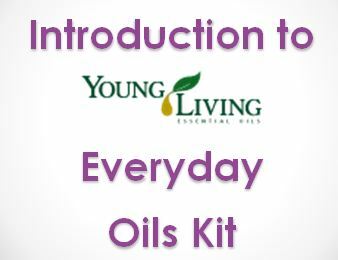 Have you heard about oils and just want some essential oils training before you get started? There are so many oils and so much information available that it can sometimes be overwhelming for even the most educated person. 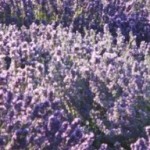 I like to help people, so I offer Introduction to Essential Oils Classes online at www.anymeeting.com/heidijo. It’s fun to do online essential oils classes especially if we don’t live near each other. Technology now allows us to attend and teach classes even though people live miles apart. If you have been hearing about essential oils or were just introduced to them, it’s nice to have someone available who can hold your hand and show you the ropes. Like I said, I like helping people and I have a real passion for helping people be well without having to take a lot of drugs that might eventually cause damage to their stomach or liver. The class I teach just touches on what essential oils are, where they come from, how they differ from carrier oils, the difference between therapeutic grade and oils you can buy at a health food or retail store, where oils are mentioned in the Bible, how we can use oils for pain management, stress management and many other issues. I also touch on ways that we can use essential oils if health care becomes too expensive or unavailable. A good part of the class will be spent highlighting 10 of the most common oils. We’ll go through each oil, it’s properties, what it’s commonly used for, and how I have seen this oil used in our family and with friends. Of course, the best way to experience an essential oils class is to apply and smell the oils for yourself, but when that option is not available, online is the next best option. If you have already been to one of my classes in person or online, please share this information with others who might be interested. If you haven’t been able to experience one of my classes in person, please join me online when you can. Click on this link www.anymeeting.com/heidijo to see the next essential oils class on my calendar. You can register for the class and it will send you an email a day before and an hour before the class. Then click the link 5 minutes before the class. You should be able to see the slides on the screen and hear my voice for the class. If you missed this class and would like to attend the next online class, please email me so I can let you know when the next online class is scheduled! Contact me at “Ask a Question” tab above.